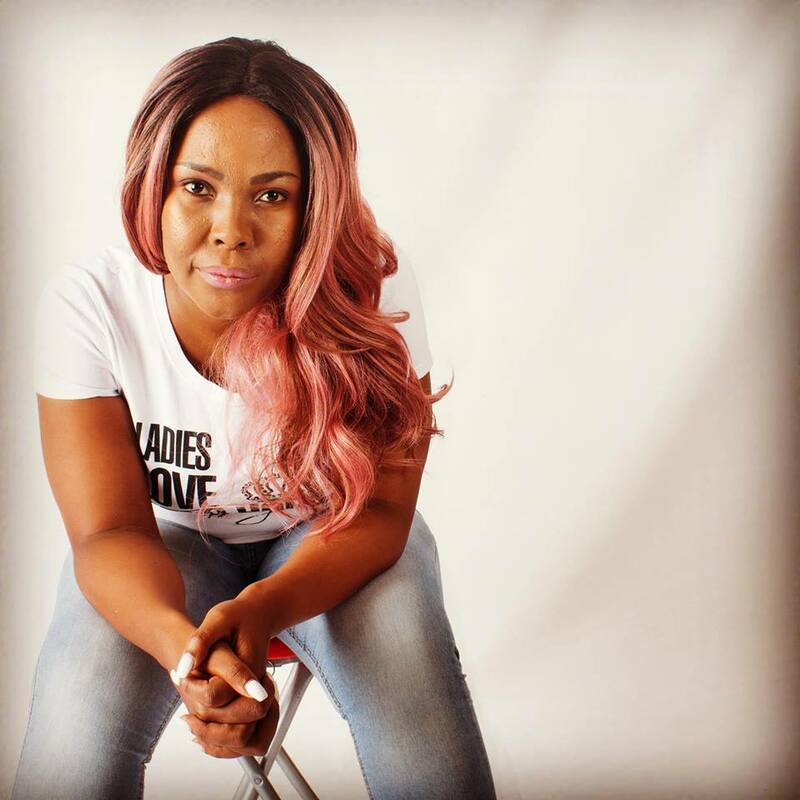 SEE Mzansi Female Deejays You Should Fux With! LIST: Talented Female Deejays You Should Know. Female DJs usually have no clout in the music industry and more so in the house genre, it is very scarce to find an established house producer or disc jockey who is a woman. The industry is slowly but surely evolving though as lady deejays are stepping out and holding their own in the game. DJ Thobs (Thobeka Motsamai) is a house DJ who officially started her career back in 2001, she started out by blending house beats on turntables as early as 1994. Thobs big break was in 2004 when she put together the ‘Sgubu sa Mampela, volume 2′ compilation and later on in 2010 she released the ‘Colors of love’ album. DJ Thobs can also be found on the Podmatic streaming service under “Thob’s Podcast” whereby she regularly releases her mixes. YTKO resident DJ and Fuse Academy’s Platinum certificate graduate DJ Candii (Chandre’a Gabrielle Pretorius) is a resident DJ at the Gauteng based youth radio station – YFM. Tribal and commercial mixing is her fortè and she has a bright future in the music industry. She has played on big festival stages around Gauteng alongside big industry giants. DJ Wesizwe (Zamabuya Ngwenya) is the current resident deejay at Lesedi FM, She started her career back in 2017 and has since shared a stage with the likes of Black Motion, DJ Shimza, and Busiswa. This phenomenal mix master was discovered by the legendary house music maestro DJ Christos who dubbed Lady Sakhe as the royal lady of house music. She is a deep and soulful house music lover who is a resident on the Urban Beat music show on Metro FM. Lady Zeejay (Fikile Zinhle Shabangu) is a deep house music DJ, producer, and record label owner, Zeejay is also the founder of the Female DJ Network. The Female DJ Network plans on unifying all females within the music industry and get them to work together. Are there any other female deejays that you wanna see on the list?